Lead singer, JD Duarte, played an integral part in developing the sound and soundtrack for Big Country Blues. Serving as our music supervisor, JD found and secured a number of country bands and country tunes from the Brooklyn Country Music scene to appear in the web series. In addition to acquiring the songs that set the tone of BCB, JD's band, The Newton Gang, also contributed the song "Westbound" to the soundtrack, an uptempo country jam that appears in episode 4 of the series. on bass, and David Ciolino-Volano on the drums. 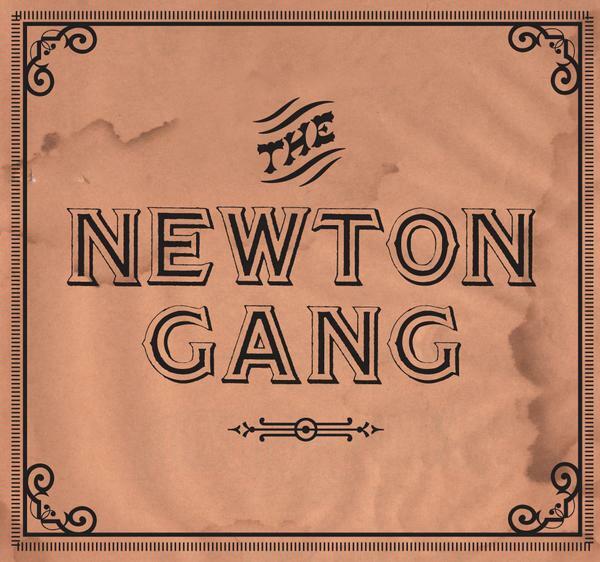 Caught somewhere between the road weary 8-track country music era of Waylon Jennings and the “No Depression” post-grunge alt-country scene of the millennium lands The Newton Gang. The Gang spent five years of cutting their teeth in the seedy honky-tonk underbelly of the Brooklyn Country music scene before releasing their self-titled debut album, "The Newton Gang"